While this has been a snowy winter, the past 50 years have shown a trend of less spring snow cover in the Northern Hemisphere. It’s been a snowy winter for many areas of the United States, and snow cover still lingers across a quarter of the country. But the broader trend in spring snow extent across the whole Northern Hemisphere paints a different climatological picture. 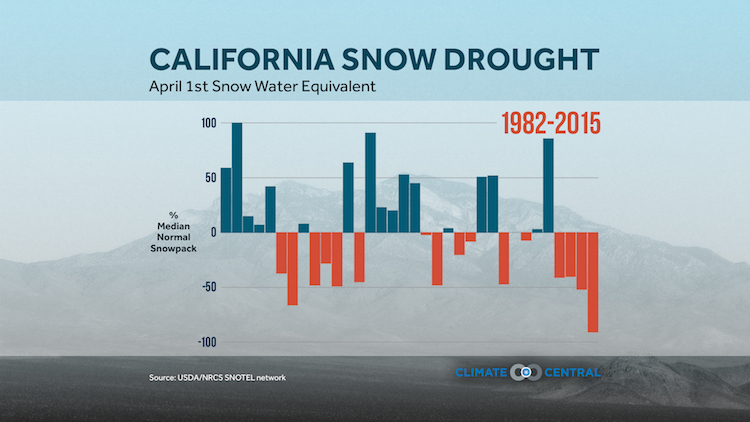 The graphics here show the effect a warming planet has had on spring snow cover and provide an historical perspective on California’s current snowpack. Since satellites started collecting data in the mid-1960s, there has been a trend toward less overall snow cover in the Northern Hemisphere through the spring months. 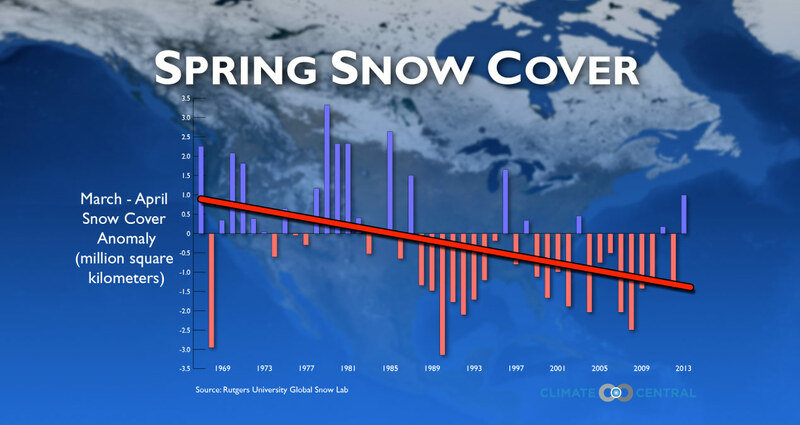 Over the past 50 years, spring snow cover has also been retreating earlier. In fact only six spring seasons have had above average snow extent in the Northern Hemisphere since 1985. Decreasing spring snow cover in the Northern Hemisphere has global consequences. Less snow means less sunlight is reflected back into space, which can drive up global average temperatures. 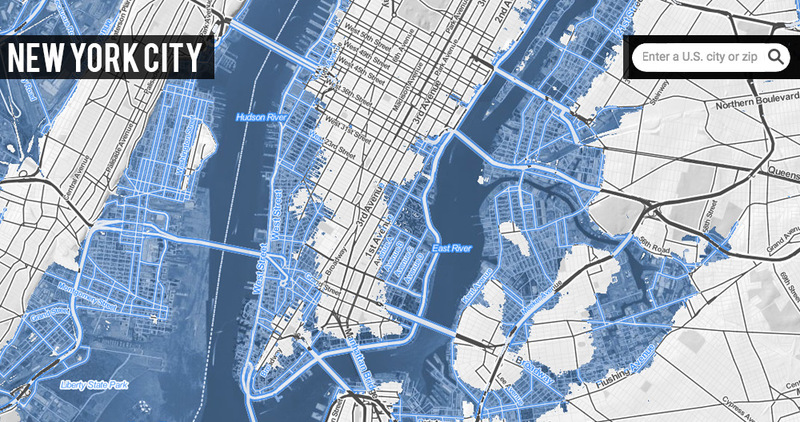 This can create a feedback loop where more snow melts and temperatures continue to increase even more. 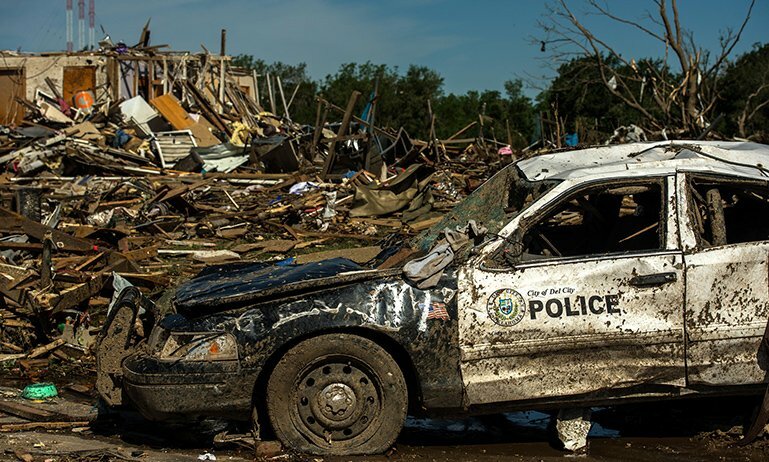 A quicker spring thaw might be welcome to warm weather lovers in the eastern half of the U.S., especially following this winter where some locations experienced one of their 10 snowiest winters on record. It’s a different story out West where spring snowpack serves as a buffer for hydrologic cycles. 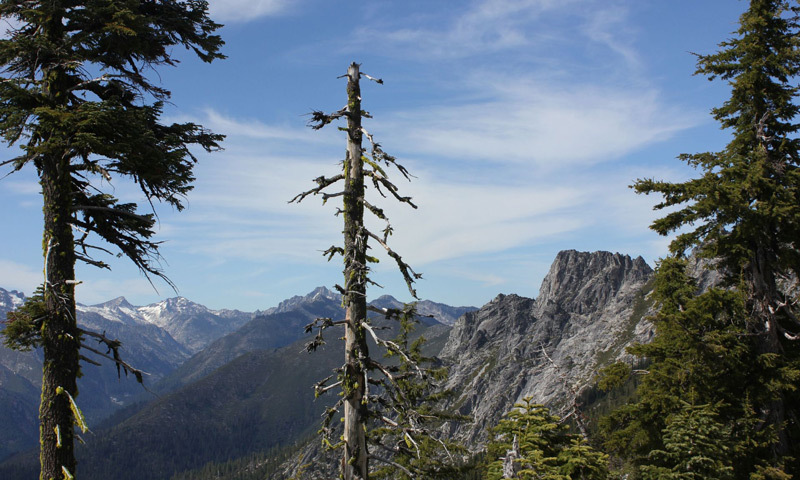 The normal slow melting process allows water to fill streams and reservoirs through the late spring and early summer months in the western half of the country. Farmers, water managers and utility providers all rely on this process to plan irrigation schedules, city water supplies and hydroelectric power respectively. 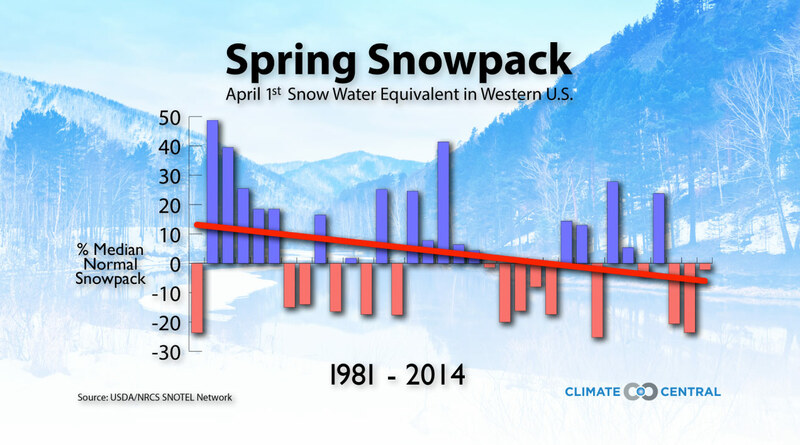 Spring snow water equivalent, a measurement of the amount of liquid water you’d get if you melted the snowpack, has been declining in the western U.S. since 1981, based on measurements taken on April 1 when snowpack usually peaks. This year, the West is running only a slight deficit. There’s plentiful snow from Colorado through Montana, but California continues to see water woes. The state is running a major deficit for the third year in a row, with only 48 percent of its median snow water equivalent as of April 1. That’s the second-lowest total since total since data collection began in 1982. 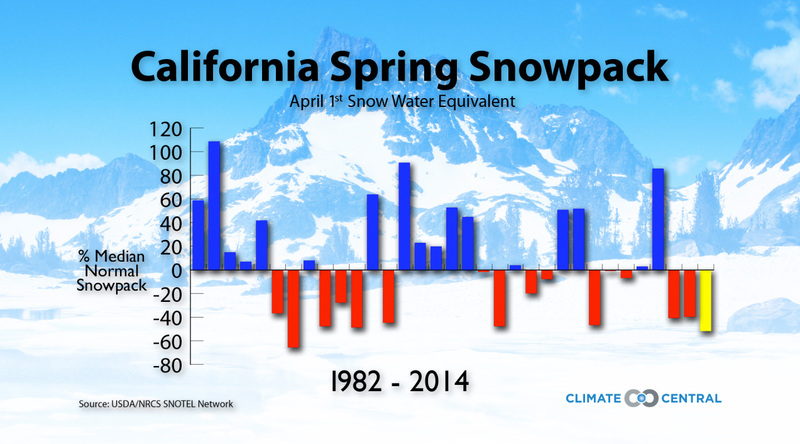 Despite a west-wide decline in April 1 snow water equivalent, California itself shows no significant trend. That’s small consolation for Golden State residents who could see more water restrictions put in place this summer as well as a significant wildfire risk. And there’s little relief in sight as extreme and exceptional drought continue to balloon across the state. In the middle of a cold winter, a little global warming might sound like a good alternative. 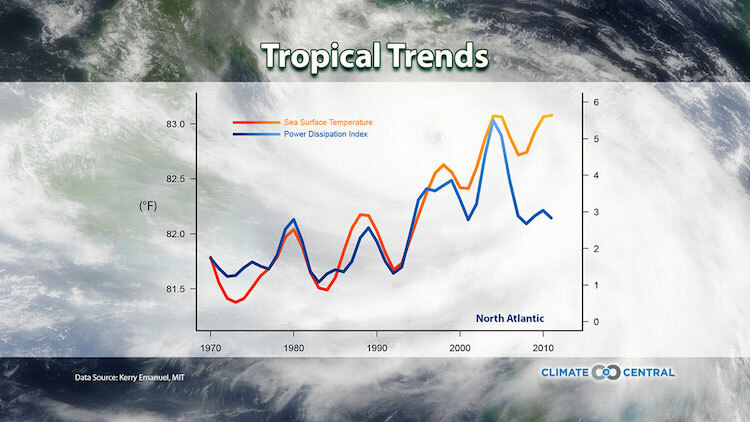 But increased temperatures lead to greater melting of ice and snow. And as meteorologist Bernadette Woods Placky points out, that melting can have serious ramifications.